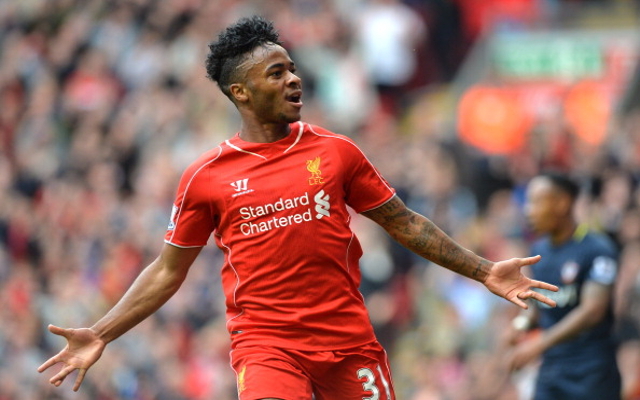 Top 20 best young footballers. Chelsea’s new number one after a superb three seasons on loan at Atletico Madrid, Belgian goalkeeper Thibaut Courtois is undoubtedly the best young goalkeeper in the world, and certainly up there with the best keepers all round. 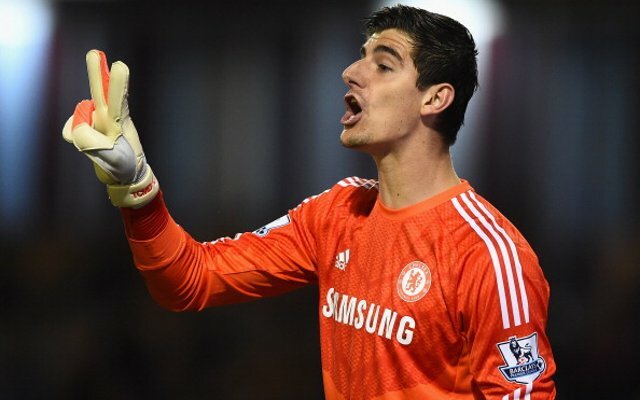 Still only 22 years old, Courtois looks set to be a reliable first choice for the Blues for many years to come.